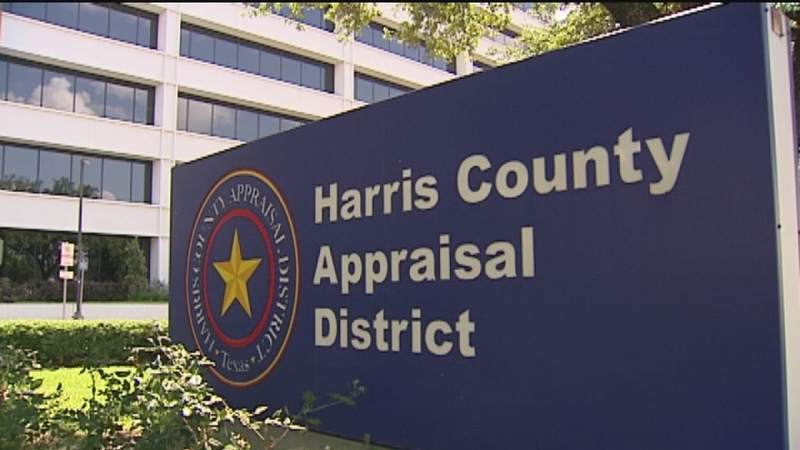 HOUSTON -- Harris County Tax Assessor-Collector Mike Sullivan is reminding property owners to be on the lookout for property tax appraisal notices from the Harris County Appraisal District (HCAD). "Harris County residents will be receiving appraisal notices from HCAD by the end of this month," said Sullivan. "I want to remind taxpayers, especially new homeowners, of ways to save money on their upcoming tax bill by applying for exemptions and protesting their values." Exemptions are the easiest way property owners can lower their tax burden. "When your appraisal arrives, make sure you are receiving the proper exemptions," said Sullivan. "If you forgot to apply for your homestead exemption last year, you can apply for both 2015 and 2016 tax years. Once approved, you could receive a partial refund on last year's 2015 tax bill."